Jerome Simonis, NSRI Knysna station commander, said: At 17h02, Thursday, 16th August, NSRI Knysna duty crew were activated following reports of an angler fallen off rocks into the sea at Noetzie and missing in the surf. The sea rescue craft Jaytee IV and Jolen were launched. NSRI rescue swimmers responded directly to the scene in our sea rescue vehicle and in their private vehicles. The SA Police Services, WC Government Health EMS, ER24 ambulance services and a Police Dive Unit also responded. On arrival on the scene NSRI rescue swimmers were deployed into the surfline in rough 2 to 3 meter swells to conduct a search while NSRI crew, Police and emergency services searched along the shoreline. Despite an extensive search no sign of the man has been found. It was reported that while fishing with a friend the man, believed to be aged 38, from Knysna, slipped on rocks and fell into the sea into the surf and the man’s friend sought help and found a bystander at Noetzie Beach and the alarm was raised. A Police Dive Unit and local Police will continue in an ongoing search operation. 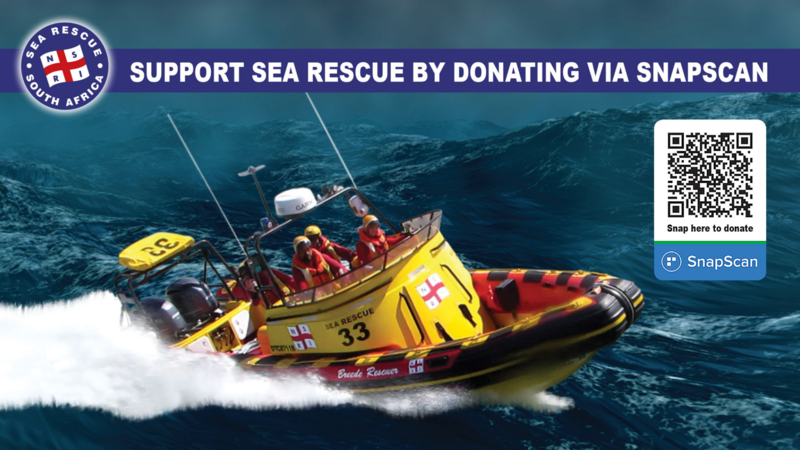 NSRI commend members of the local community who provided support to the missing mans friend on the scene and thoughts and support are with family of the missing man in this difficult time.